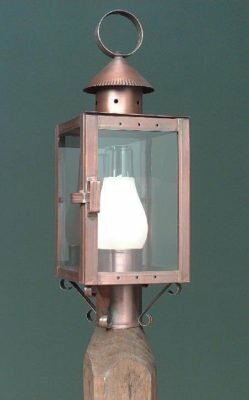 Hammerworks colonial tin wall sconces come in a variety of styles and finishes. It is possible to accent your home with authentic 18th century reproduction sconces without sacrificing practicality. 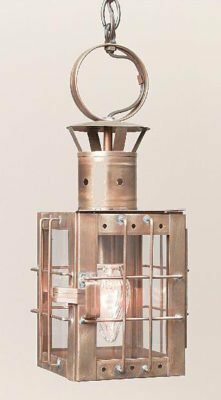 In an area where additional lighting may be needed, we offer many of our sconces with 2 or 3 60 watt electric candles, assuring plenty of illumination. With Hammerworks capability to create and handcraft sconces, custom work is always welcome. 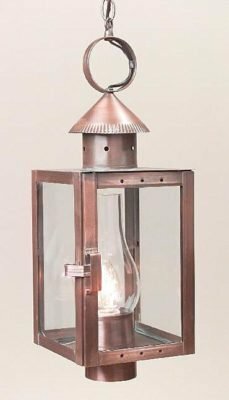 If a more primitive wall sconce is desired, all of Hammerworks wall sconces are available in a non-electric candle version upon request.